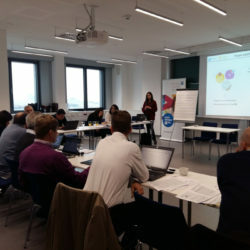 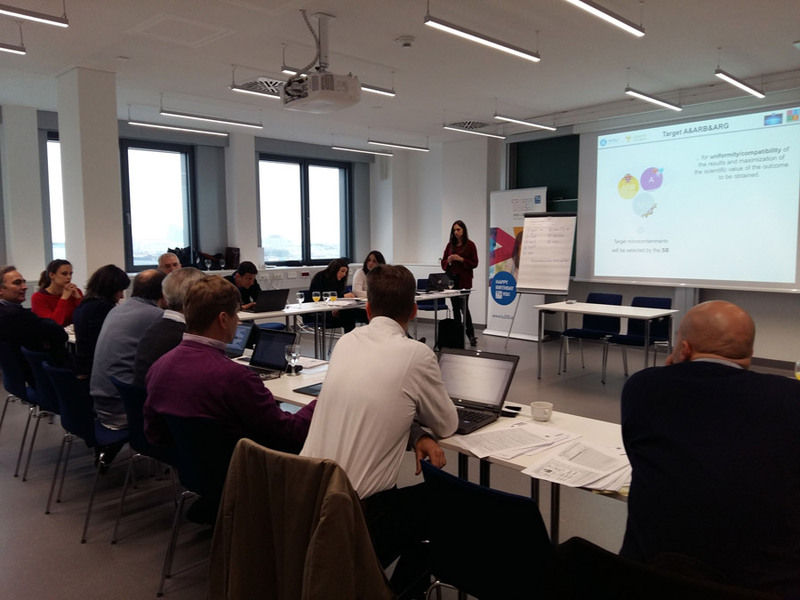 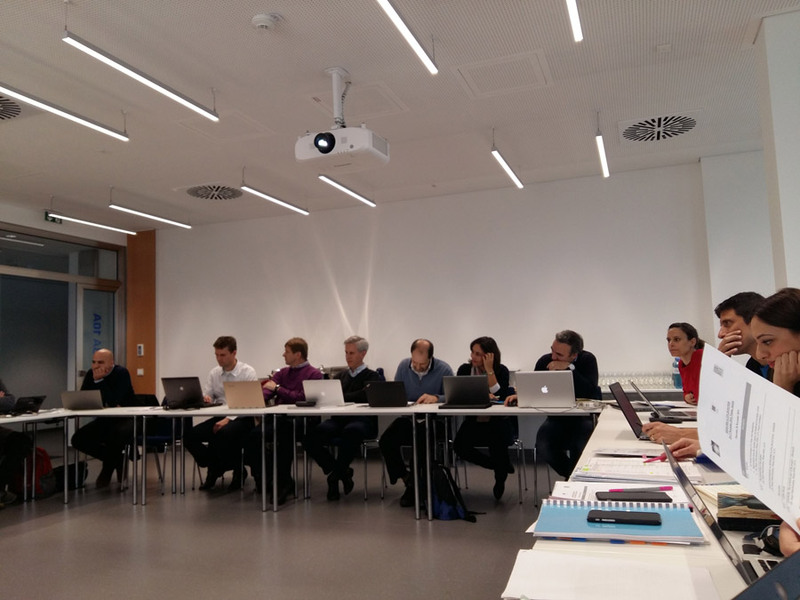 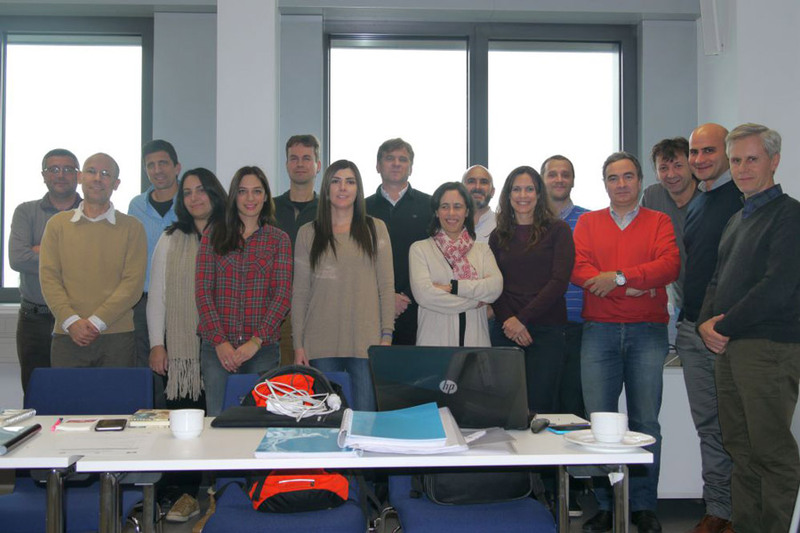 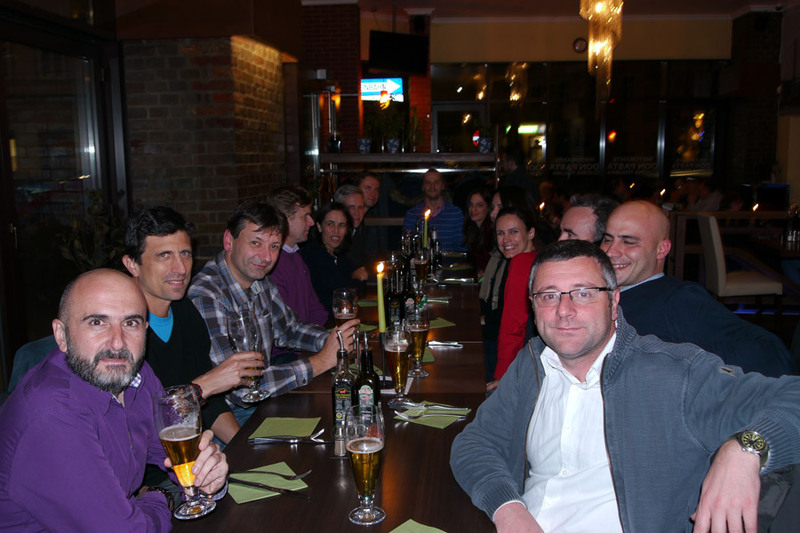 The kick-off meeting of the project for the beneficiaries was held in Vienna, Austria on November 26-27, 2015. 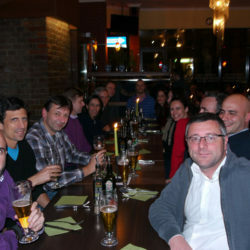 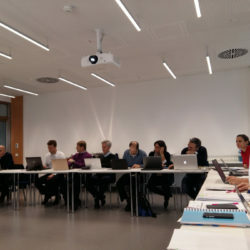 The meeting was hosted by the Technishe Universitaet Wien (TU-Wien). 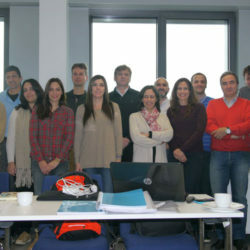 The general objectives of the meeting were to thoroughly review the project scientific and training objectives, discuss the Early-Stage Researchers’ projects, present the Work Packages (technical, training, management and dissemination/communication) of the project, discuss the training and dissemination activities of the project, discuss and plan the initial project actions, discuss the contribution/obligations of each party as outlined in the Consortium Agreement and to ensure a common understanding of the budget, financial obligations and financial flows.